Giving primarily to local charities including health, human services and education. The Dickson Foundation has given a total of $3,337,645 in grants in 2016. Recent awardees include: Allegro Foundation, Anne Springs Close Greenway, Avery County Humane Society, Brookstone Schools, Charleston day School, and Charlotte Family Housing. Giving primarily is limited to non profit organizations in North Carolina with emphasis on Mecklenburg county. No grants to individuals. Applications are accepted throughout the year. Initial approach should be with a Letter of Intent. An application form is not required. Awards vary based on scope and size of project. Awards are up to $500,000. 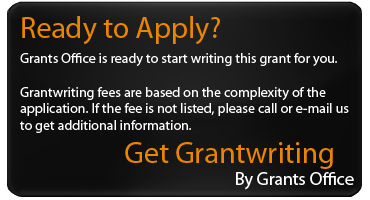 Most grants are less than $5,000.